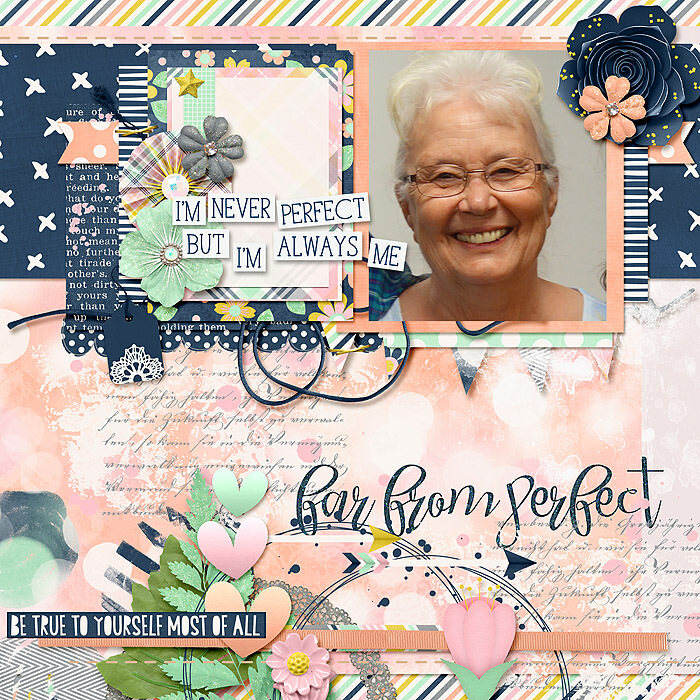 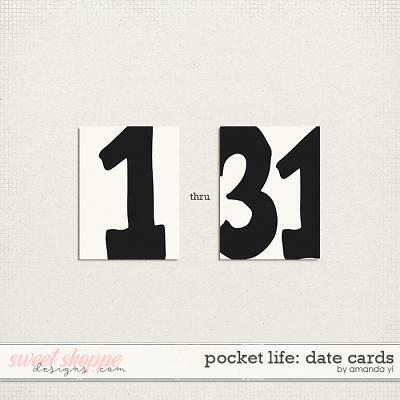 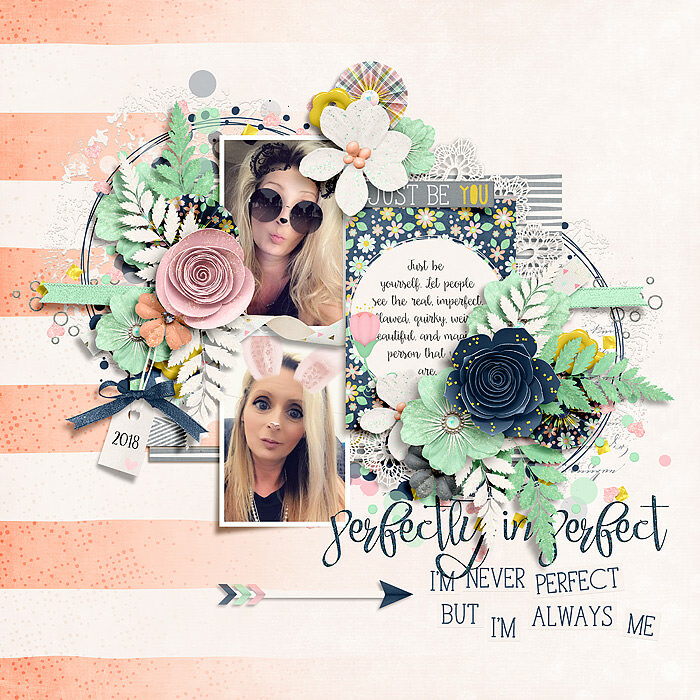 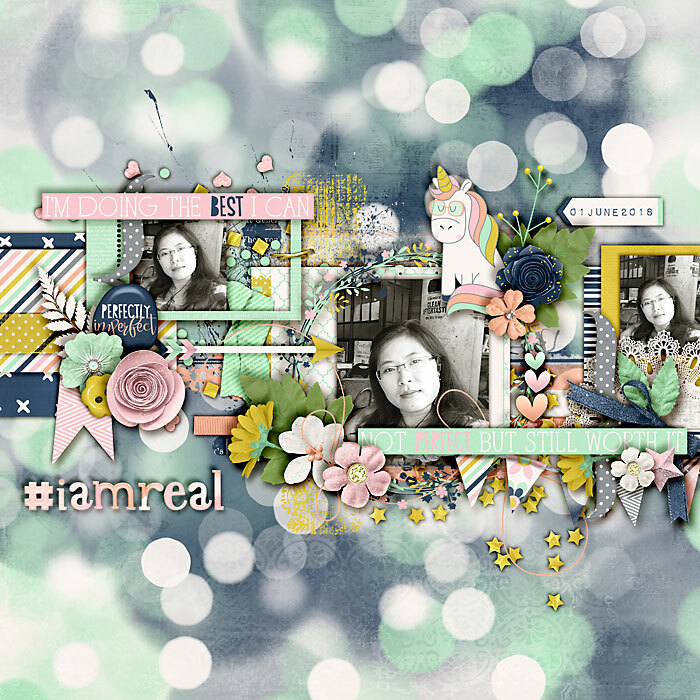 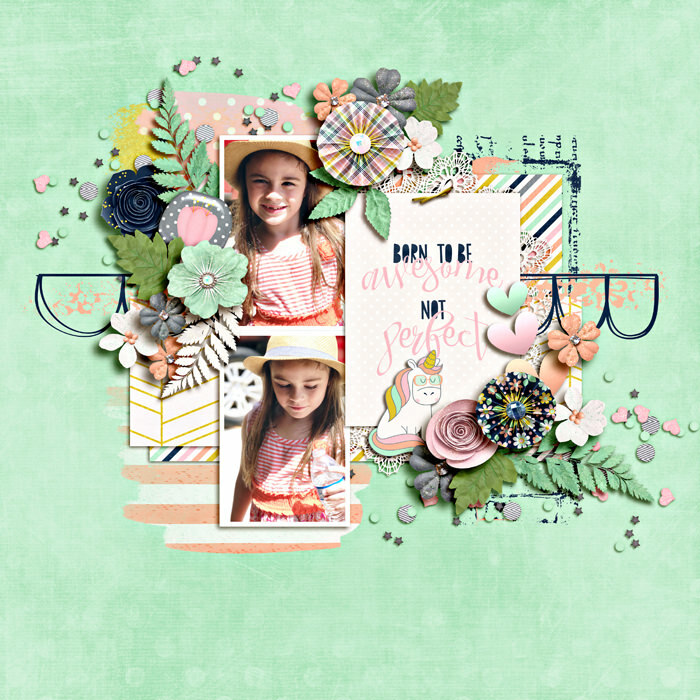 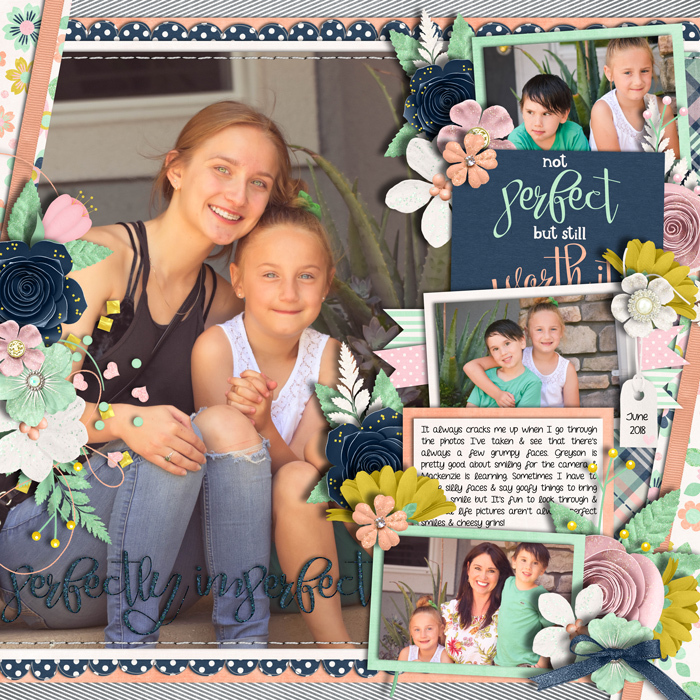 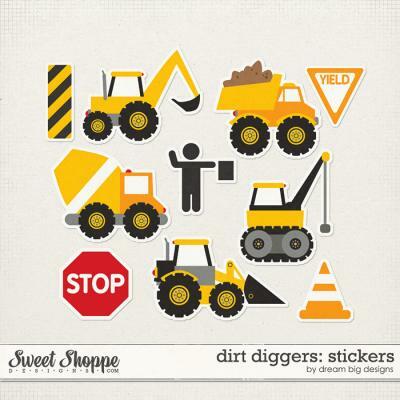 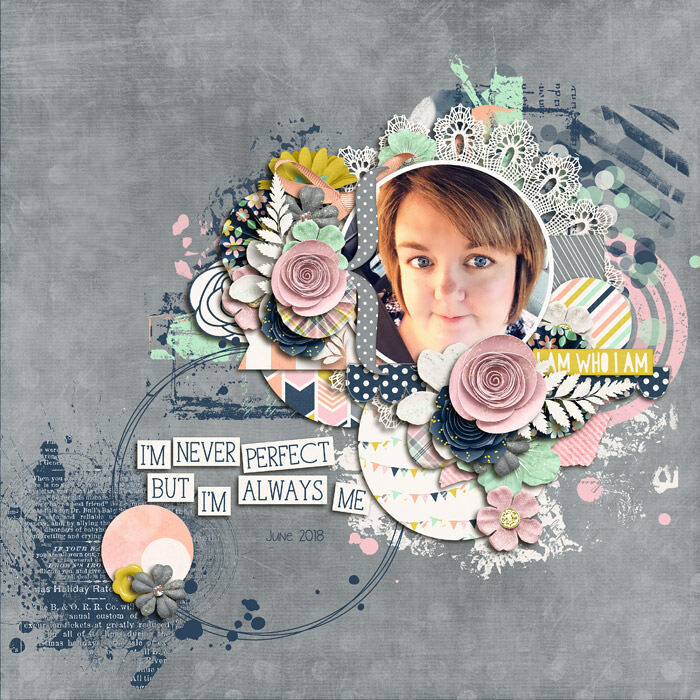 A digital scrapbook collection by River Rose Designs, Far From Perfect helps you celebrate the less than perfect moments of your life with style. 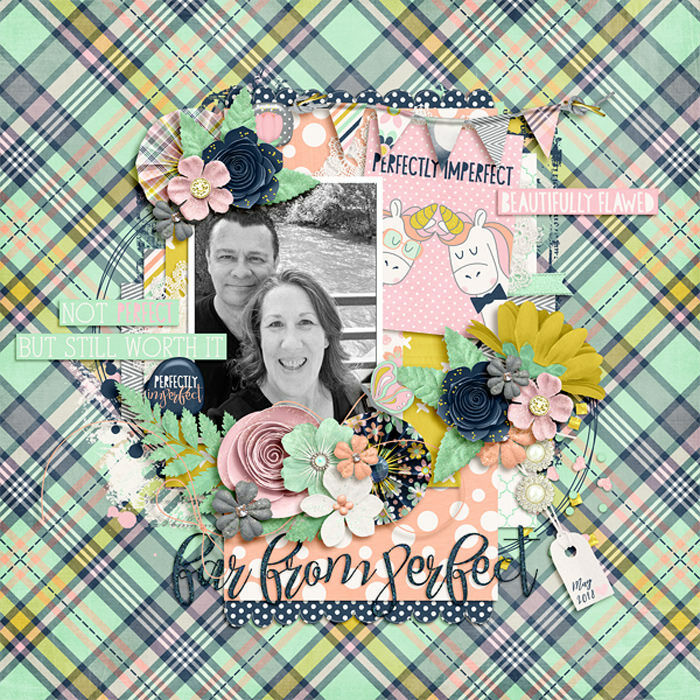 Bundle includes Far From Perfect Full Kit, Journal Cards, Extra Papers pack and Extra Elements Pack. 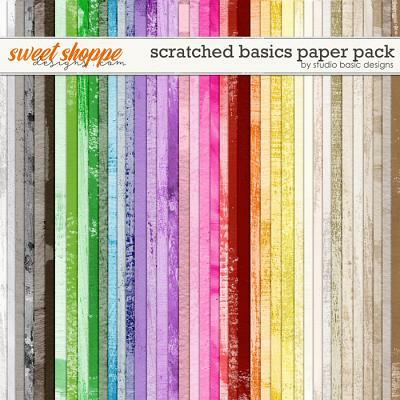 23 backgrounds (16 patterns and 7 solids), 78 elements including a butterfly, a doily, labels, paint, pennants, scatters, stars, unicorns, word art and an assortment of beautiful flowers and foliage as well as 2 full alphas with uppercase & lowercase letters and special characters with numbers 0 - 9 (1 peach ombre & 1 blue ombre) in .PNG format. 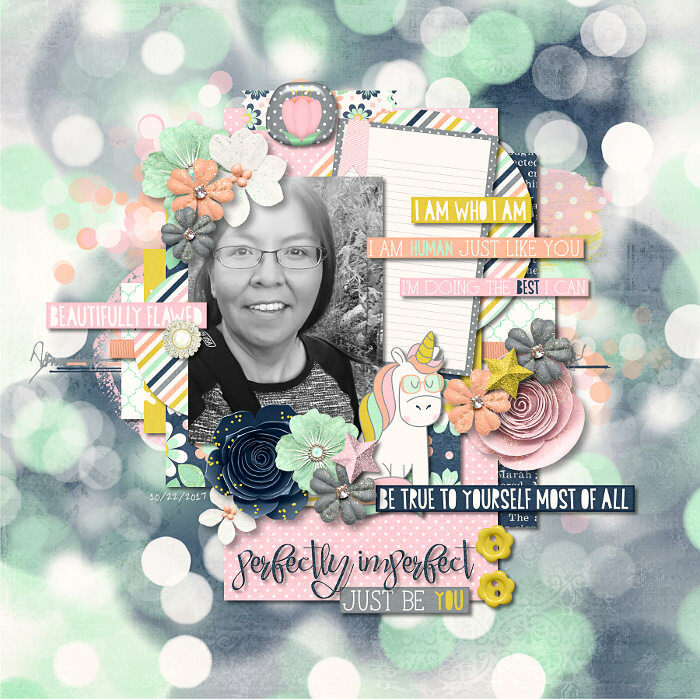 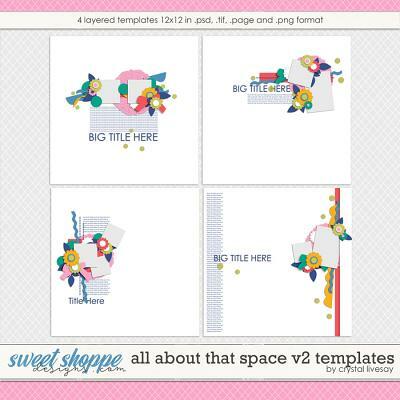 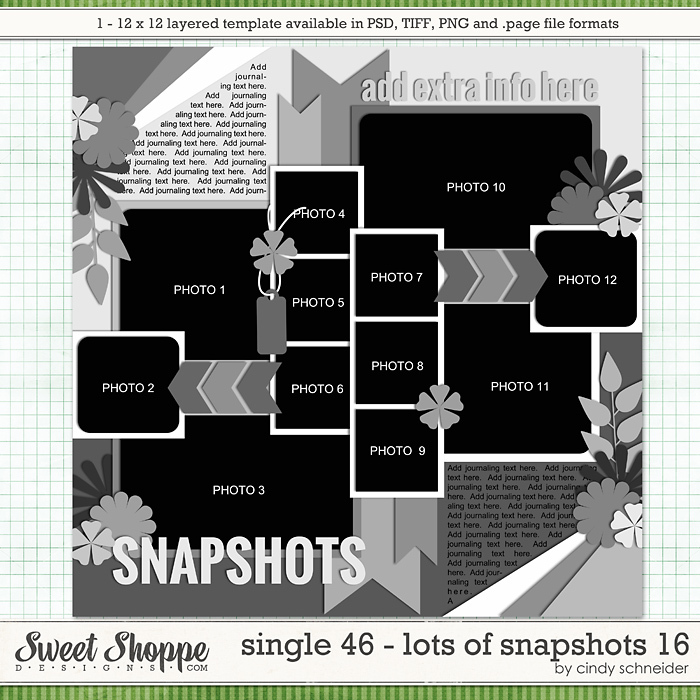 Journal Card pack includes 10 journal cards presented in both orientations (16 3x4 & 4 4x6) Extra Paper pack includes 18 backgrounds (6 stripes, 6 dots & 6 x's) Extra Element pack of 30 elements includes bokeh, confetti, doodle borders, paint, washi, flowers and foliage.